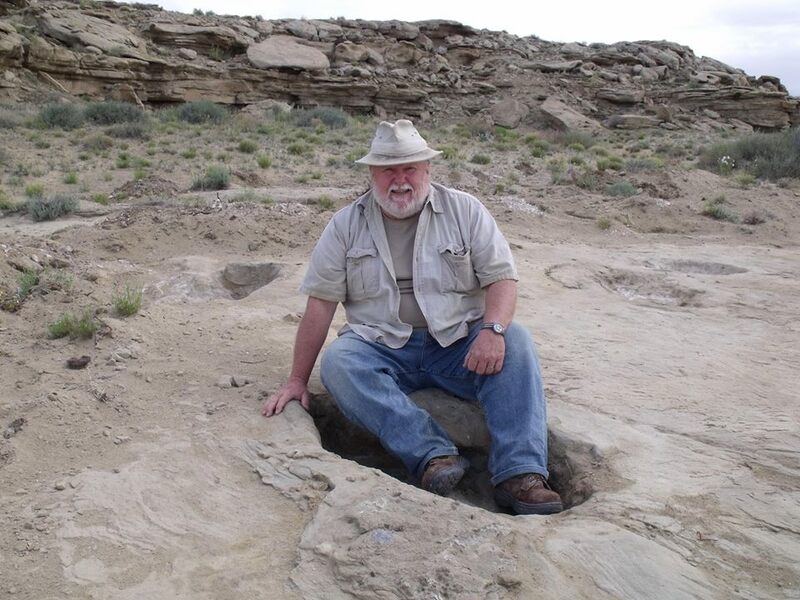 On Natures Talk Shows Fine Art of Paleontology we are pleased and excited to be welcoming back Paleo Joe. Joe will be discussing the amazing fish of the Devonian Period. This will be a very exciting show as they will talk about armored fishes from long ago. Please visit Joe’s website to keep up on everything he is doing and has done. The Devonian is known as the Age of Fishes. It is famous for the thousands of species of fish that developed in Devonian seas. We know this because of the fish fossils found in Devonian rocks. When fish first started to develop, they had no jaws and the support structure was made of cartilage. This material doesn’t fossilize well, so the earliest fossils were of fish whose outside skin was protected by scales and plates made of boney tissue. These fish were called Ostracoderms. Their name means “shell-skins.” These animals appear in rock from the late Silurian and early Devonian periods.